Spring is just around the corner and I wanted to say hello and hope you're enjoying your St. Paddy's Day weekend! It's my MIL's birthday and so we'll be celebrating her special day with corned beef with cabbage while my son wants to make a "leprechaun trap" (I don't know what that looks like and seems like he has no idea what it looks like either. At least, not yet). The next book I'm working on is Gabe's, Dax's cousin and best friend from Everything She Ever Wanted. I've been delaying his book for some time until he was ready to "tell me" his story and looks like he finally is. 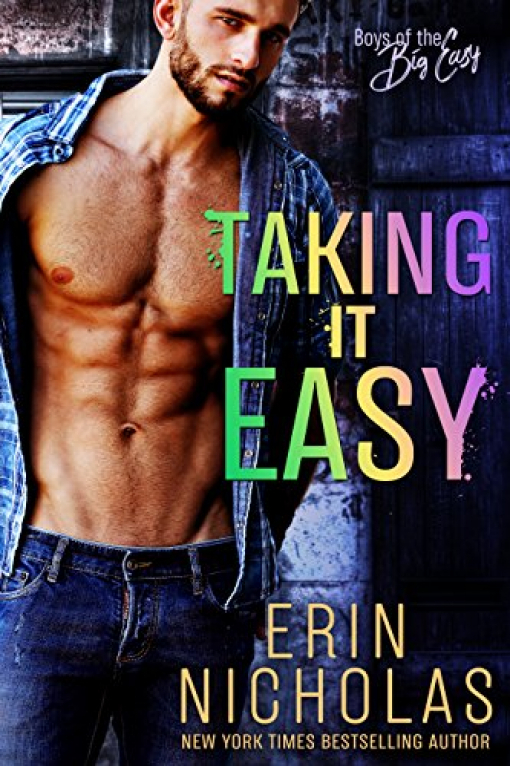 This book will take some time, but in the meantime, I'll have a naughty Easter Egg hunt bonus story for you next month featuring one of my favorite couples! 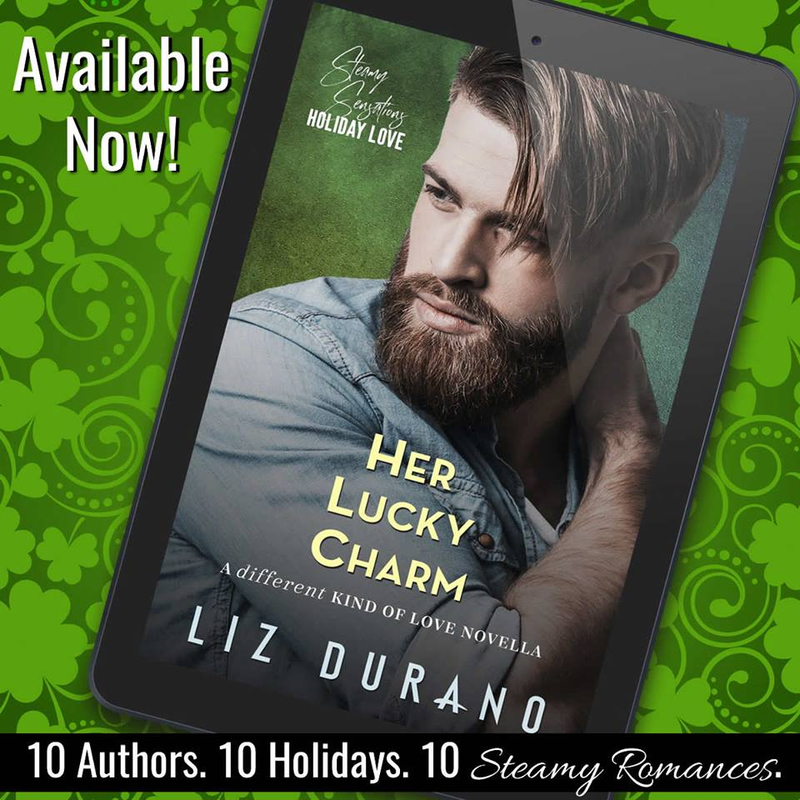 I did release a steamy short this weekend and it's called Her Lucky Charm. If you've read Friends with Benefits (Caitlin and Campbell), you'll recognize Roxy, Caitlin's best friend. Well, this is her story and I hope you like it! Her Lucky Charm is also part of a group project I'm part of called Steamy Sensations Holiday Love: 10 authors. 10 Holidays. 10 Steamy Romances! Have a wonderful weekend and I shall leave you with a heartfelt Irish blessing. 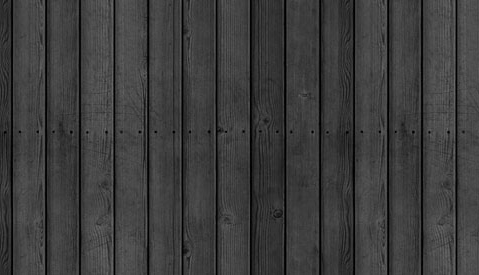 If you're on Facebook, check out my Reader Group where you can meet other readers and get the latest updates on my books. That’s the million-dollar question when I wake up next to Kodiak “Kodi” Donovan the morning after a mutual friend’s St. Patrick’s Day wedding. 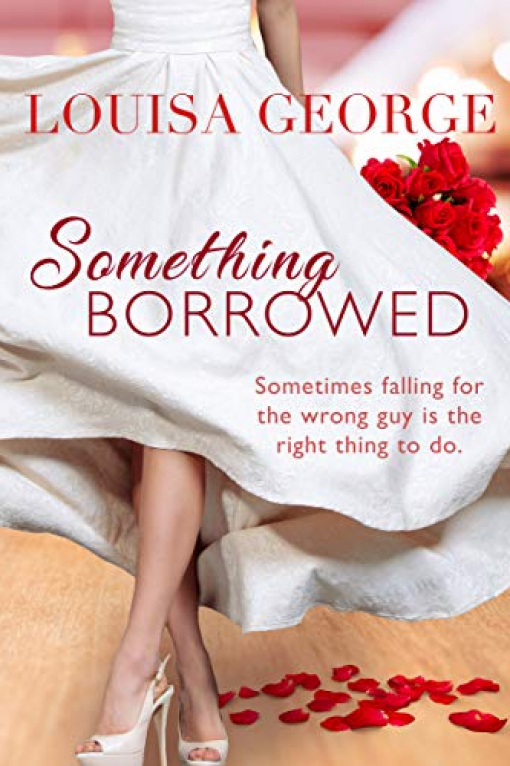 Forget that he’s one of the hottest bachelors in Manhattan, a billionaire, and as the founder of the nonprofit ReBuild to Heal, a philanthropist to boot. And so we agree to go on with our respective lives and pretend nothing happened. Too bad my walk of shame ends up getting plastered all over social media and the next thing I know, I’ve become #walkofshameroxy. As if that isn’t bad enough, my job as an ICU nurse is in jeopardy, too. ...should we or shouldn’t we just take it all the way? Check out the rest of the participating authors' St. Patrick's Day steamy romances! A jilted bridezilla. A commitment-phobe best man. Can they work together for the sake of their businesses? Or should they avoid each other for the sake of their sanity?